Funding available to support community projects and initiatives making Lambeth a unique place to live, work, learn and do business. Show full criteria How does extra funding work? Lambeth Council, Crowdfunder, groups and organisations across the borough want to work together to help turn their ideas into reality making Lambeth a unique place to live, work, learn and do business. 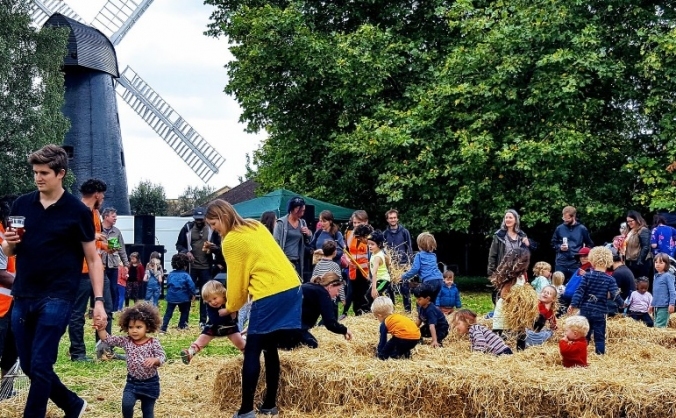 We want to support community projects and initiatives in the borough using the themes and priorities identified in the Co-operative Local Investment Plans (CLIPs). Find out which ward you are in and check the funding criteria to see if your project could be eligible for up to 50% of your funding target to a maximum of £5,000. 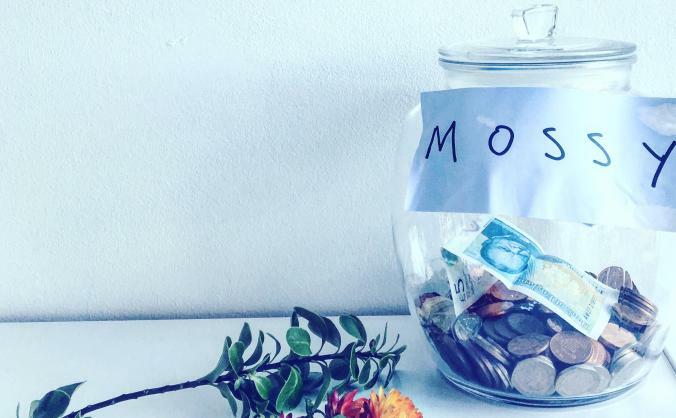 If you have already started a project, find out how to apply for this fund. 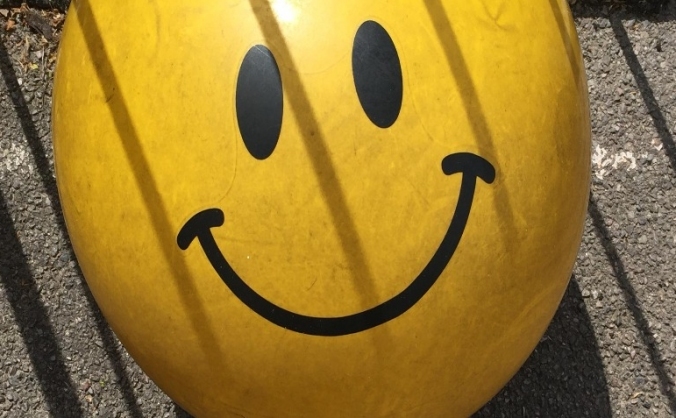 Raising funds for 'DIGGING DEEP' - our new show on mental health. 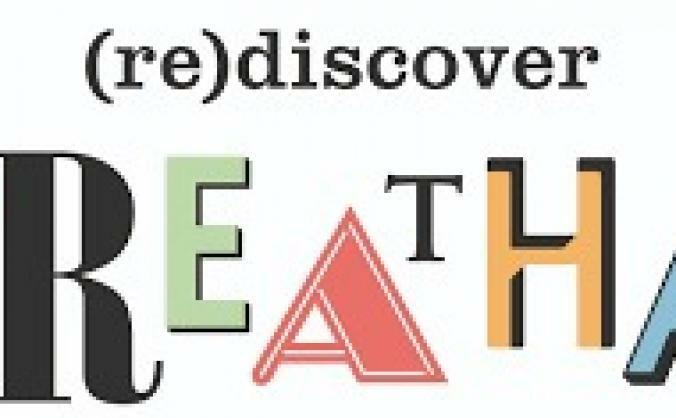 We aim to bring people together to share stories, create lasting opportunities for a better Streatham where locals can live, work and relax! 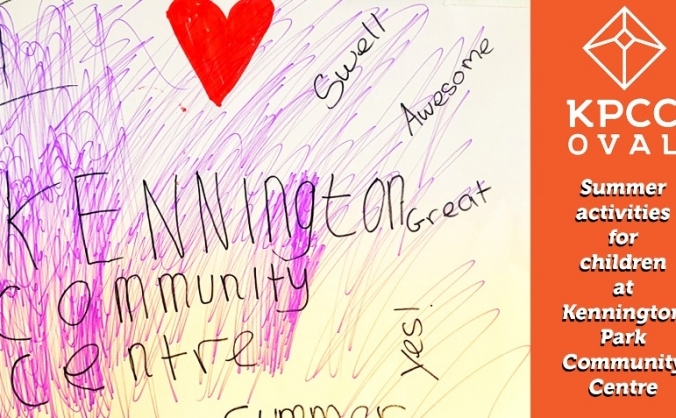 We're raising money to kit out the new Brixton Windmill education centre for local schools, visitors and community. St Andrew's Primary School Council would like your help raising funds for their 'Pamper the Playground' project. 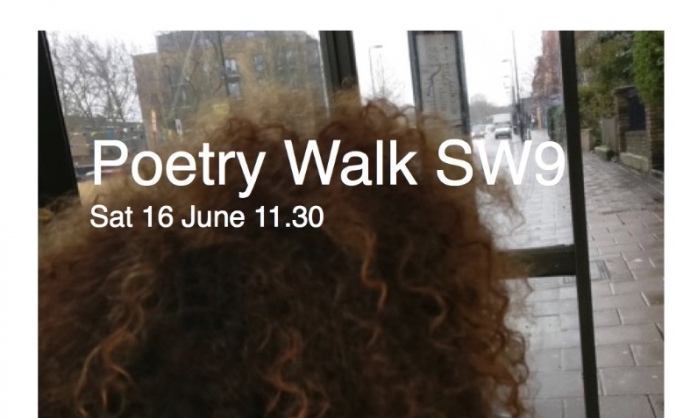 Poetry Walk SW9 is a project that gives poems legs. We walk, we stop and we listen to poetry performed in our own neighbourhood. 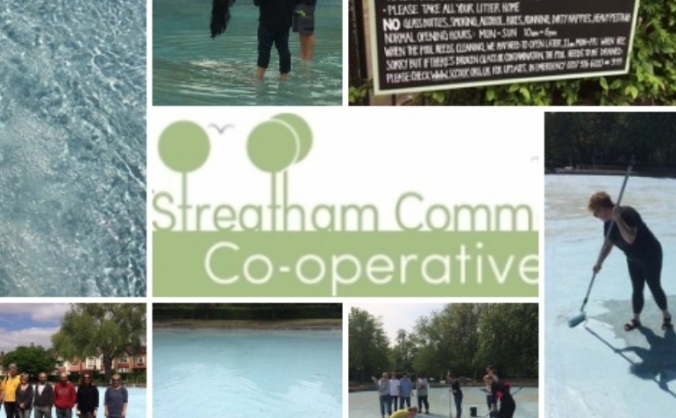 Streatham Common Co-operative can keep the Paddling Pool open for Summer 2018 but need to raise a further £5000..
Summer holiday events for children at Kennington Park Community Centre, Oval. Learn about how it works in our FREE online workshop series for projects in Lambeth. © 2011-2019 Crowdfunder.co.uk LTD is registered in England and Wales no. 07831511.